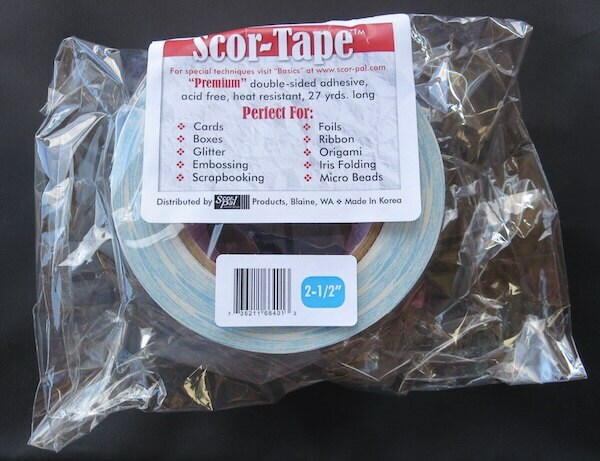 Scor-Tape - Premium Double Sided Adhesive 2.5"
We also stock other sizes! 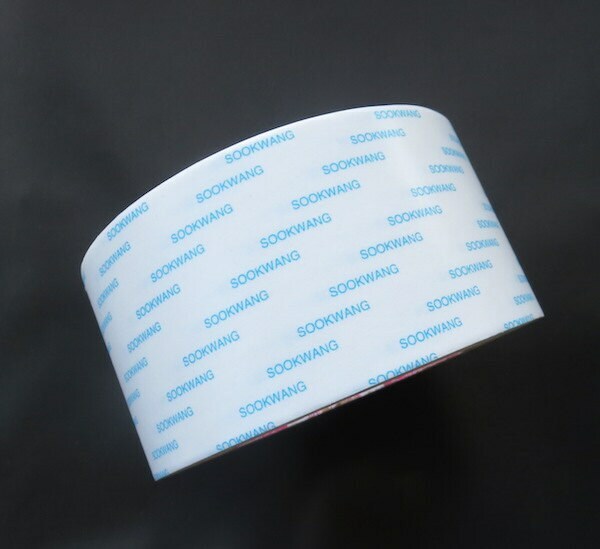 Perfect for die cutting! Rub some glitter on both sides and voila! You've made some glitter ribbon! Great fun!